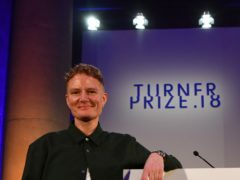 A plastic dog on top of a jelly has won this year’s Turnip Prize – an annual spoof art competition. 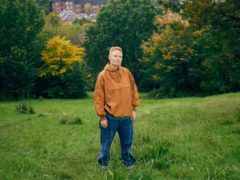 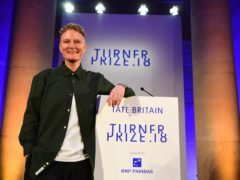 An artist who uses her iPhone like a “prosthesis” in her work and an academic collective have been shortlisted for this year’s Turner Prize. 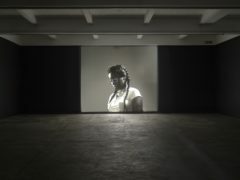 An artist who made a “filmed portrait” of a woman who live-streamed the immediate aftermath of her boyfriend’s death in a police shooting has been shortlisted for the Turner Prize. 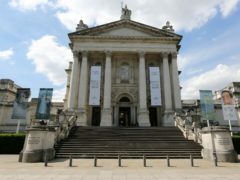 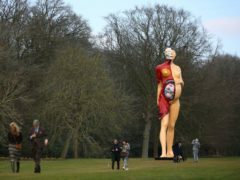 A 10-metre high sculpture of a man’s buttocks is part of an art exhibition that has been shortlisted for the prestigious Turner Prize.